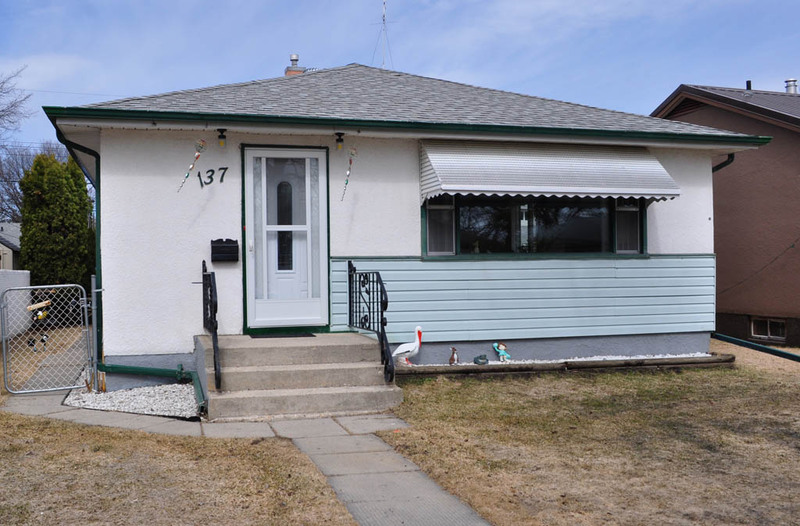 Come see this well maintained bungalow located mid block on a nice street. Hardwood floors, open style kitchen with full dining area, finished basement with 3rd bedroom and office. Double car garage and fully fenced back yard. Extra wide gate for your boat or car. Newer roof, furnace and some new windows. All appliances included.